Our first-hand fully customisable systems can be easily implemented into a membership club environment whether to create an exclusivity for customers or to increase repeat footfall. We ensure that our system gives your access to all the key benefits. 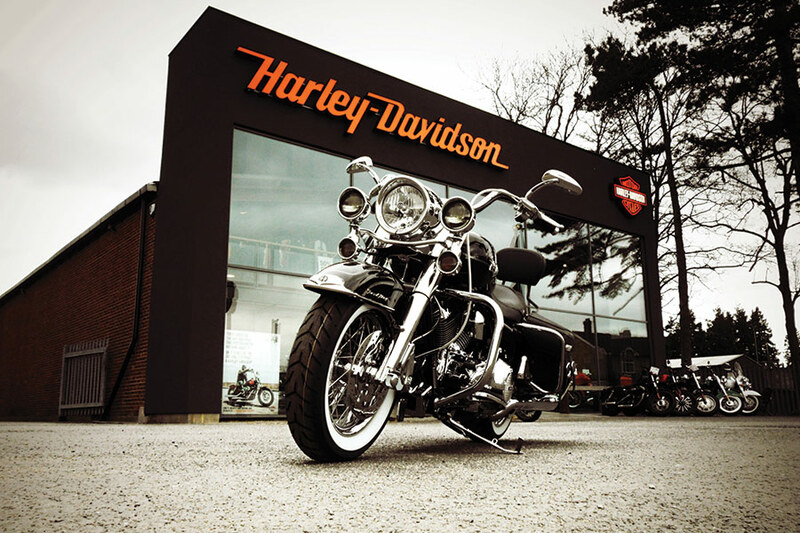 We listened to the team at Maidstone Harley-Davidson – who wanted to do something better than just offering a discount – and helped them to create their first Loyalty Card programme. “I would say that about 95% of our customers sign up for a loyalty card once we’ve explained the benefits to them. It doesn’t matter if they forget to bring their card to the store as we keep a record of their membership number on our system and can apply the loyalty points for them. “When they come in the dealership we can update them on how many points they’ve got and what that equals. It doesn’t take long for their points to build up.